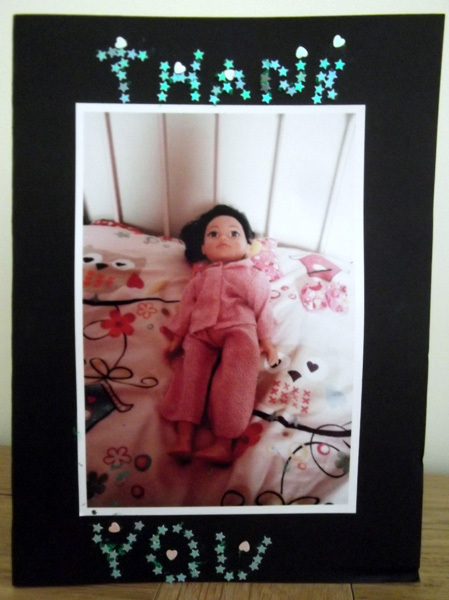 View my #1 Secret on How to Make Doll Clothes the easy way and Save a Fortune!! "You are a wonderful teacher and I am really enjoying all your tutorials, excellent... I am only a learner at sewing, I do know the basics but you have taught me so much and I truly appreciate all your time and effort...Thank you so much! Keep up the great work, I never used to like sewing...now I love it thanks to you." Do you need a Serger (Overlocker) when sewing doll clothes?